You can use AutoXLM to automate Stellar payments triggered by anything available on Zapier.com. 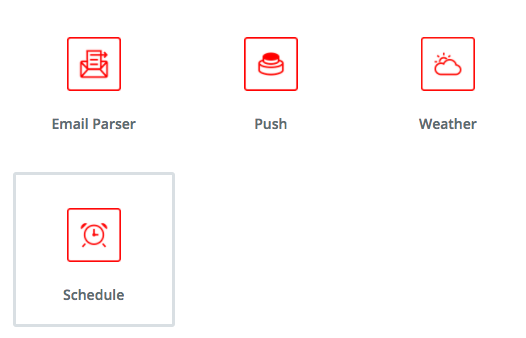 Zapier, in this scenario, is a close approximation for an oracle. You could even set up a task that will pay Jenny 5 Lumens every day the temperature goes above 80 degrees. 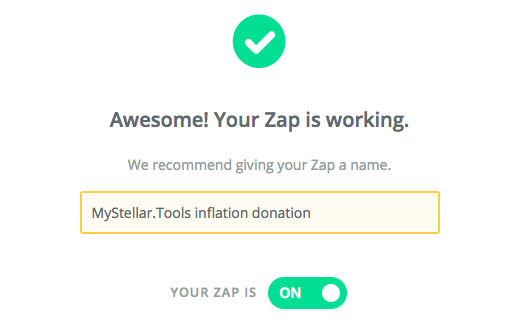 In this tutorial, we will show you how to set up a tool to donate your inflation earnings each week to a Stellar web wallet: MyStellar.Tools. 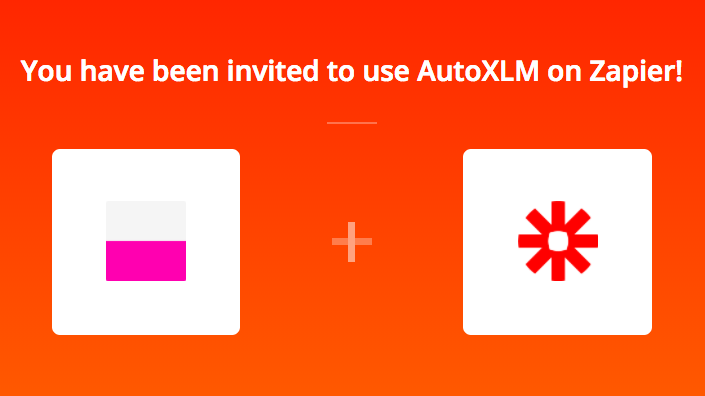 Create accounts on AutoXLM and on Zapier, then deposit funds (~52x your weekly inflation payment if you’d like to set up a year of donations) into AutoXLM using your newly generated unique memo ID and AutoXLM deposit address available in your AutoXLM account. In your Zapier account, select the “Make a Zap!” button and select “Schedule” as the trigger app. Set up the Zap to trigger every week on Tuesday at ~6 pm (after you receive your inflation payment), then test the step. Search for “AutoXLM” and select the most recent version of the app. 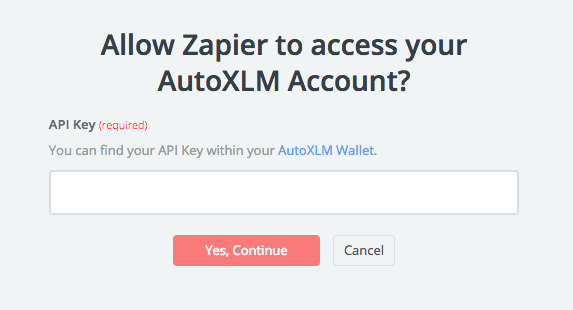 Proceed with “Create Transaction” as your action and paste in the Zapier API Token that AutoXLM generated for you in your AutoXLM account. 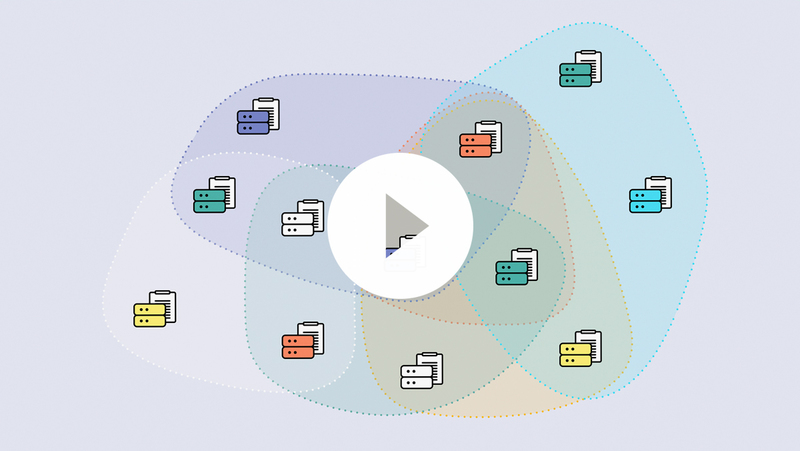 Paste the MyStellar.Tools donation address (see their website) or the donation address of your desired recipient in the “To” field and an amount close to your weekly inflation payment in the “Amount” field, then test the action if you’d like. Note: Testing this action will actually send a payment to your intended recipient. Be sure to turn on your Zap once you have completed the above steps. You Zap is now live!